The UK’s ROALD, returns with his latest uplifting club burner off his chart topping self- titled album, ROALD. Following the smash hit “Universal,” who’s 7th Heaven mixes topped charts worldwide, “Moment of Glory” comes with an explosive package of UK Commercial, US Circuit Anthem, Nu-Disko and Electro House mixes by 7th Heaven, Swishcraft, Cristian Poow, Bright1 and more. 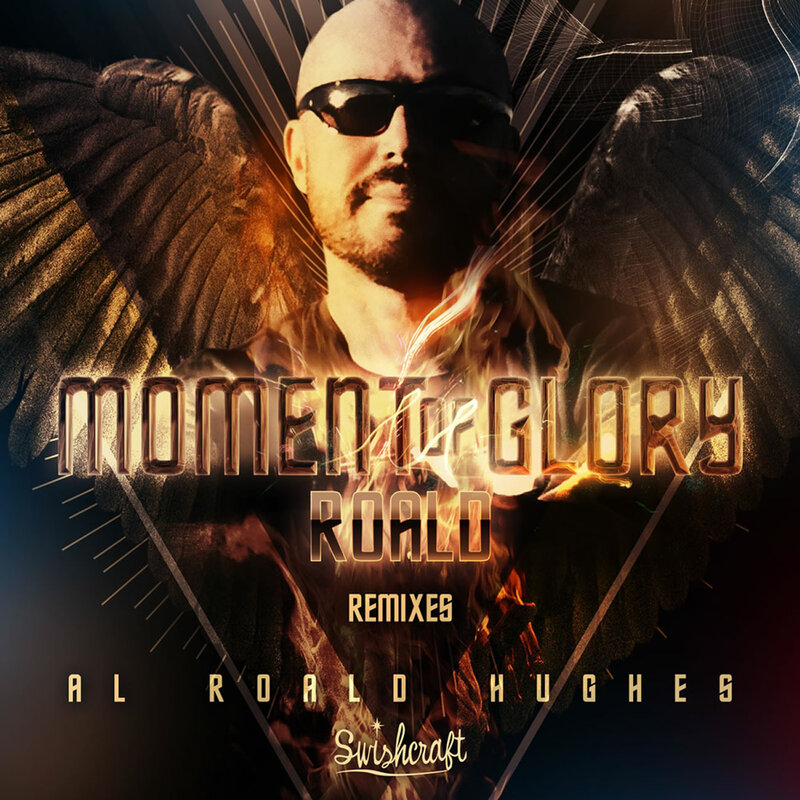 His first release on America’s Swishcraft Music label, “Moment of Glory” is already getting a lot of love from top DJ’s worldwide, especially at London’s Royal Vauxhall Tavern and American based Bearracuda Night Clubs. Riding high on the worldwide chart topping success of the single “Universal” with club remixes by 7th Heaven’s and Bright1, a pre-released club mix has been burning up the floors at London’s Royal Vaux Tavern as well as at the infamous Bearracuda parties, a traveling (American based but world wide) circuit club currently in 38 cities in 5 countries. Moment of Glory has also caught the ears of many of radios top DJ’s and promoters including the UK’s Phil Marriott. With a massive radio & club promotional push by American label Swishcraft Music set for the UK, Europe, America, Canada, Australia, New Zealand and South America in March 2013, a select handful of specialty remixers from each territory were chosen to put their unique spin on this uplifting, hands-in-the-air, soon to be smash hit, including London’s iconic 7TH Heaven remix team (Jennifer Lopez / Kylie Minogue / Pink / Pet Shop Boys / Freemasons), America’s Swishcraft mainstream house remix team of Matt Consola & LFB (Katy Perry / Nelly Furtado), Argentina’s Progressive House guru & Dbeatzion Records owner Cristian Poow (Adele / Sirens /BK Duke), the UK’s sensation Bright1 (Roald), and the soaring ROALD original and Extended mixes.